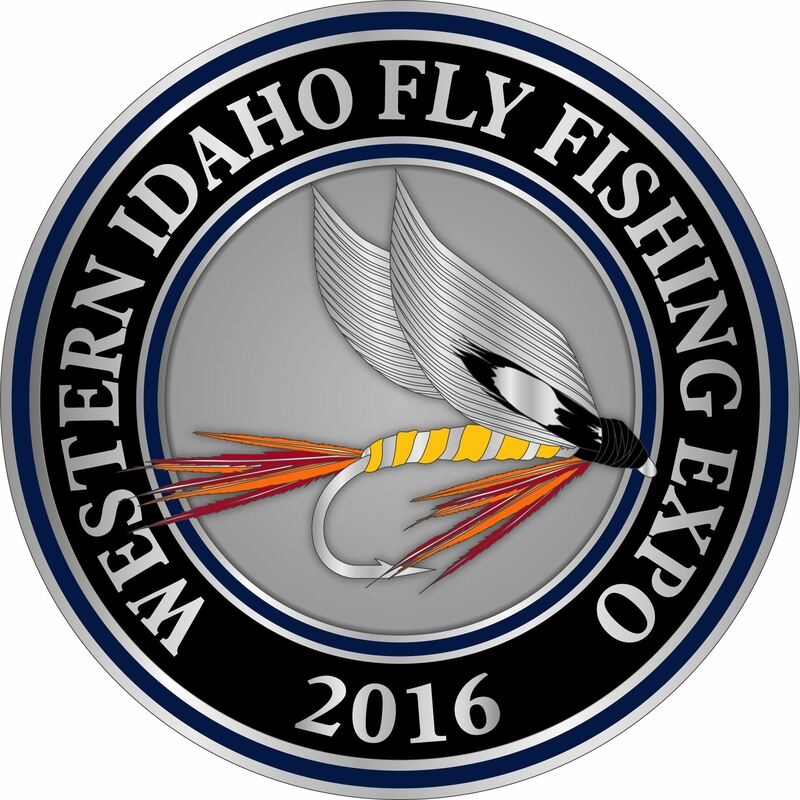 BVFF has sponsored the Western Idaho Fly Fishing Expo since 2004. This event, held each year in Boise, ID, brings together fly fishing enthusiasts from throughout the Pacific Northwest to share a passion for their sport with the public. 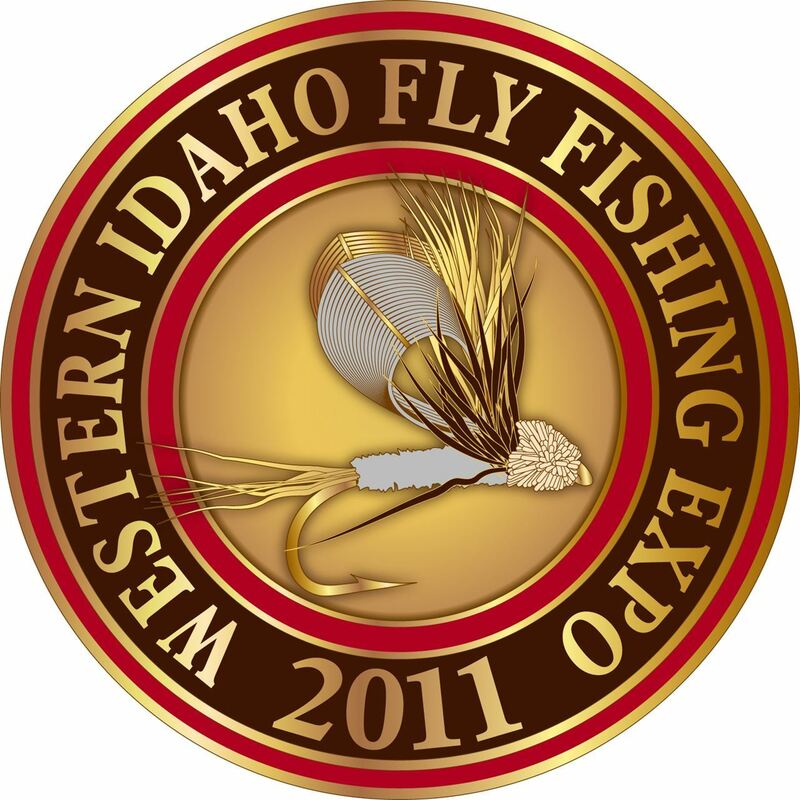 The expo features guest speakers on subjects of fly fishing technique and skills, fishing destinations, demonstration fly tying, and casting ponds. The expo, started as a single day event, has been expanded to a 2 day show, and features a casting pond. In 2017 a second 2-handed rod casting pond was added. 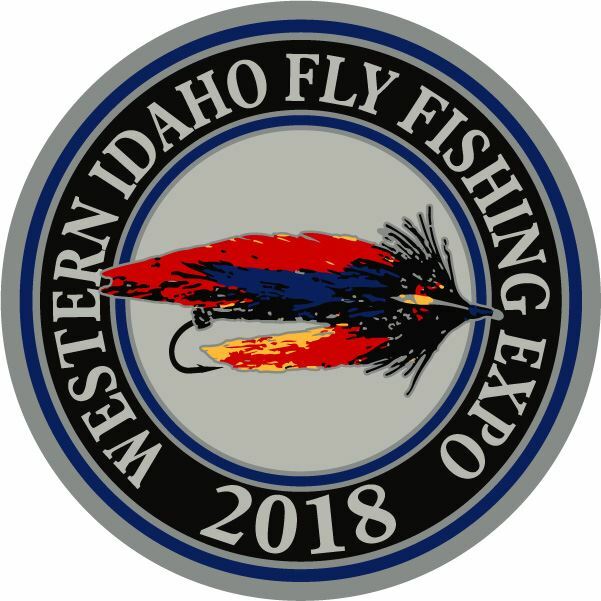 The Western Idaho Fly Fishing Expo is a major fund raising activity for Boise Valley Fly Fishers, funding philanthropy and conservation projects in southern Idaho and eastern Oregon.